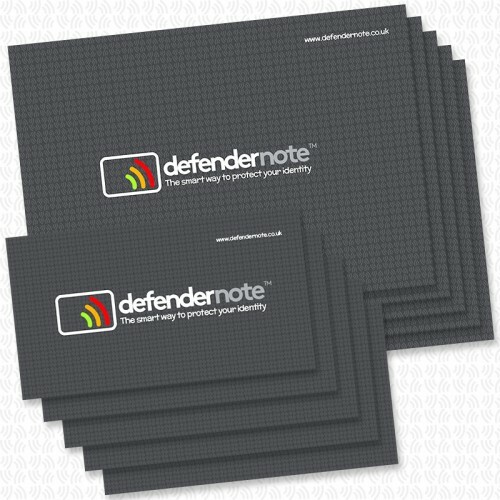 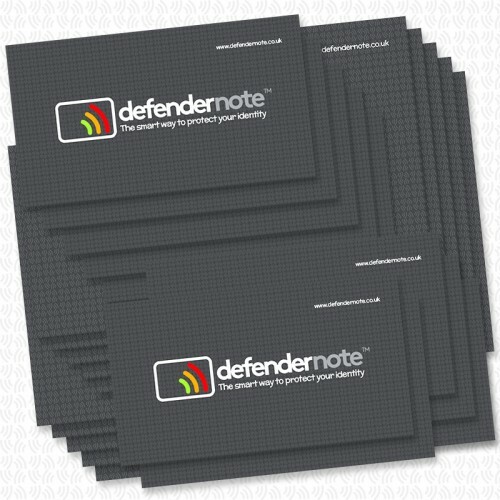 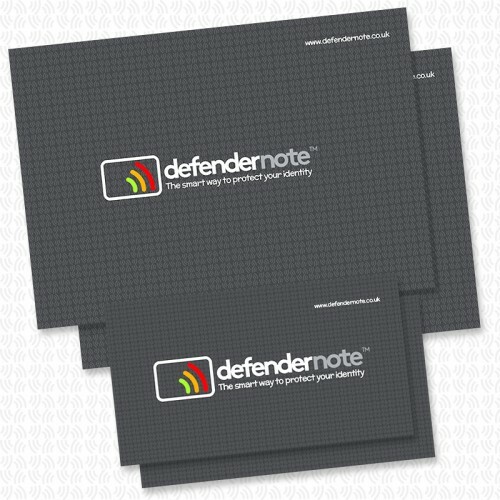 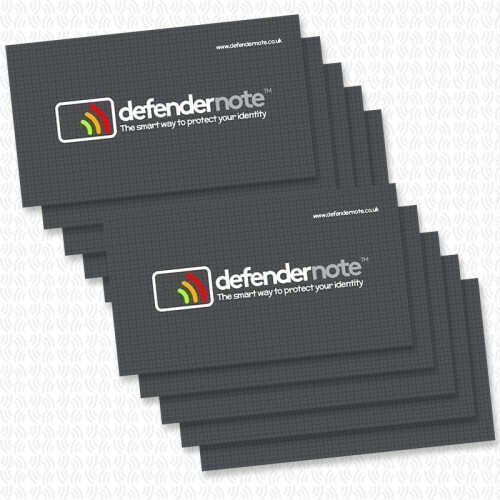 This mixed pack of Defender Notes is for larger families or small businesses. 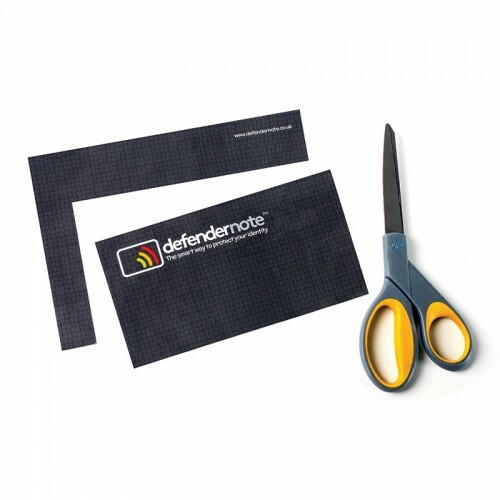 They can be used whole or cut into smaller pieces to protect several items. 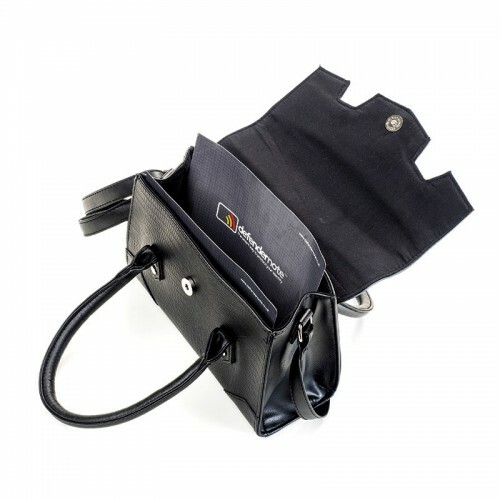 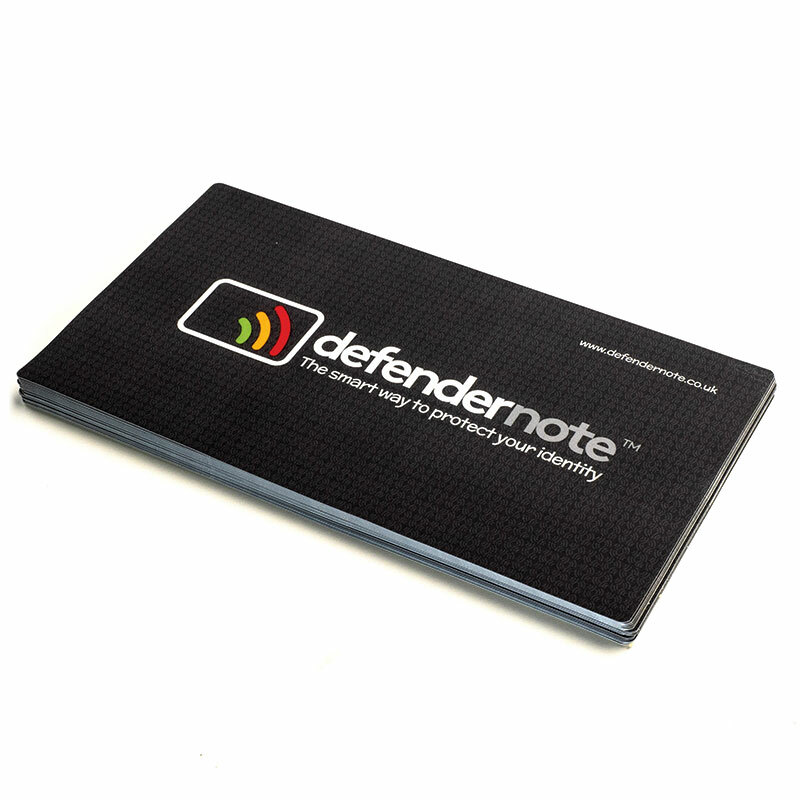 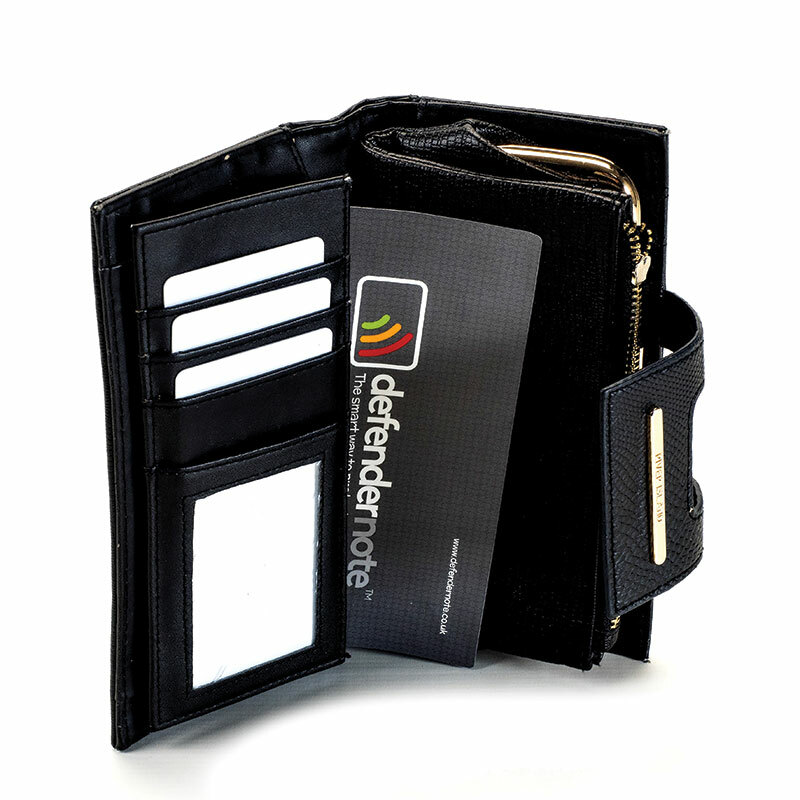 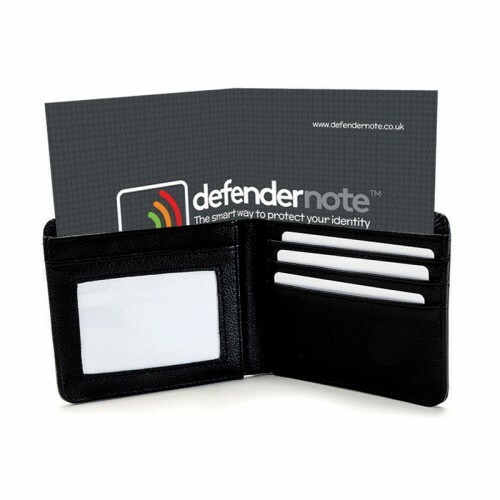 You can protect multiple wallets, purses, cases and handbags from RFID card and payment fraud.